Change a Life – Teach Barbershop to a Young Person! 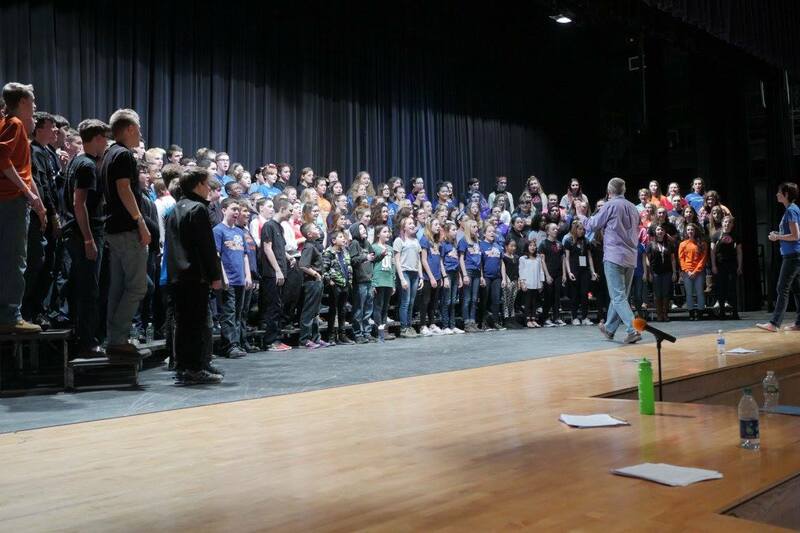 Leading the charge in Region 15 and beyond in supporting music education for ALL singers, the Spirit of Syracuse has touched the lives of hundreds of young singers and their families over the past few years with more opportunities building every year! SAYacaFEST is a one-day event co-sponsored by the Liverpool Central School District’s Fine Arts Department. Young singers between the ages of eight and 25 spend the day together singing, bonding, and learning about the magic of barbershop music from the best clinicians in the Northeast. We’ve also been able to feature our very own YWIH and Regional Medalist quartet, Resonance, as a teaching quartet and when it is showtime that night the lineup is truly memorable. Festival participants, their families, and the Syracuse community get to see great barbershop choruses from our local area like the Spirit of Syracuse and Harmonic Collective, as well as college, high school, and middle school ensembles, quartets, and even some contemporary a cappella groups! Check out the Lakeside A Cappella Website for upcoming dates! Registration now open for February 9, 2019! Visit http://www.lakesideacappella.com/off-season-events/ to reserve your space NOW! 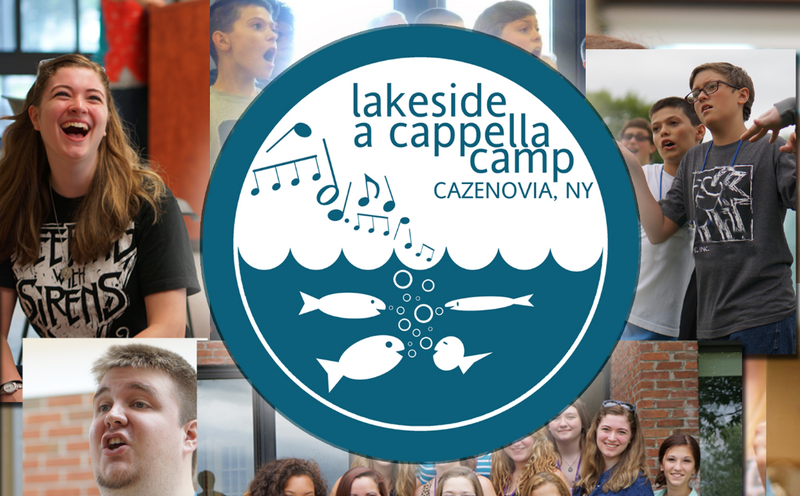 Lakeside A cappella Camp is a joint venture between Sweet Adelines, International, the Barbershop Harmony Society, and Harmony, Inc. that is on it’s sixth year in July 2019. This past summer, over 100 young singers from throughout the Eastern U.S. and Canada spent three days and nights working with the best clinicians in the world, searching for PokeTags, having fun on Caz Lake, and learning first-hand what it means to be a part of the worldwide barbershop family! Culminating in a Saturday Night Spectacular Show, Lakeside this past year also included an adult learning track for music educators and barbershoppers to come and learn more about their own craft and how to share barbershop more effectively with the next generation.